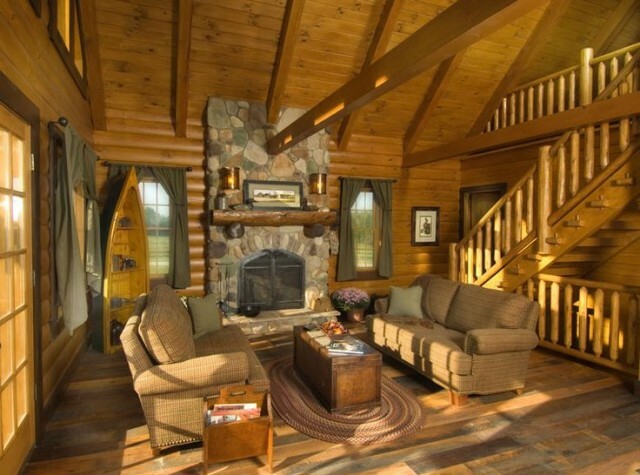 How would you describe your dream log home? Would it be large and imposing, or small and cozy? 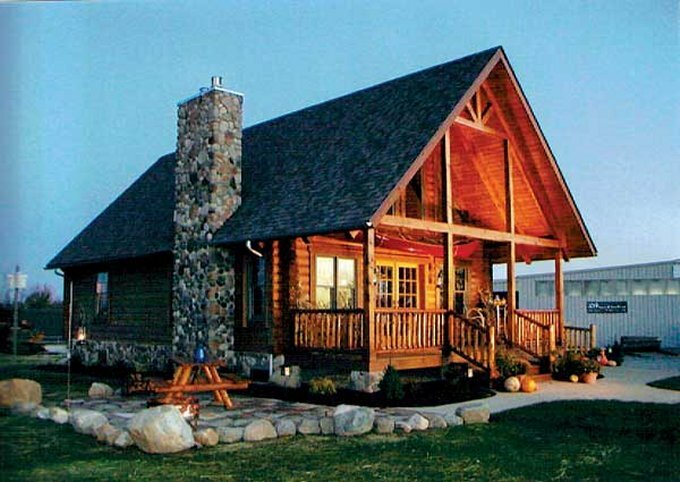 If you prefer nice and cozy, then you are going to love the plans for this log home. 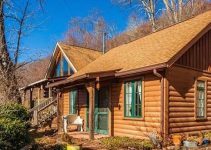 This nice log home is truly beautiful and really perfect to be used as a vacation home, retirement home, or even for a small family as it has around 1,132 square feet of living space. It has a large open space living room with a diner and a kitchen, one bedroom and a bathroom which are spread on 2 levels. 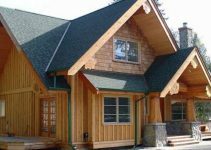 The highlight of the log home is its covered front porch, which is the perfect place to hang out and spend some lovely time with friends and family. The upstairs space also features a guest-room, so you can invite your friends over for an unforgettable weekend.